Ranging from humble, beautifully restored cottages to large institutions, five of Kilmore’s most historic buildings are open to the public for one day. We are thrilled this year to be able to include beautiful Assumption College, built in 1891. 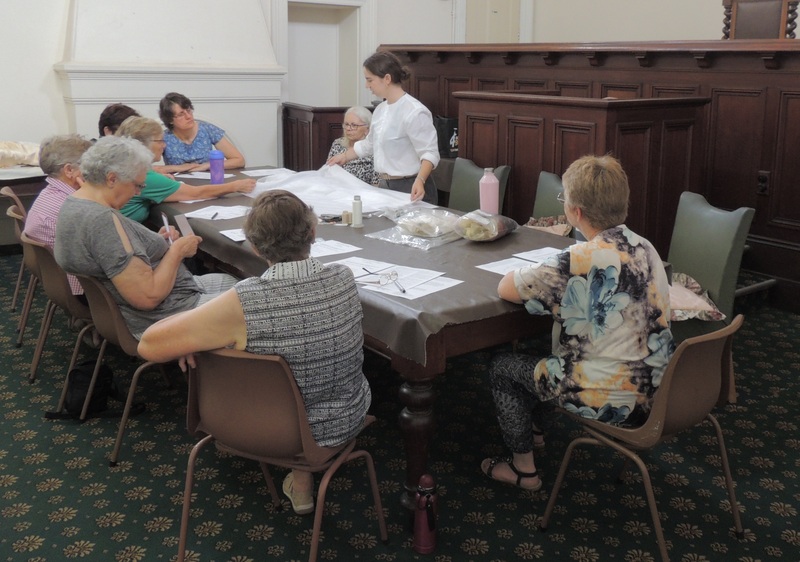 Victoria Thomas, of the Grimwade Institute at Melbourne University, came to Kilmore recently to provide a workshop on textile conservation and restoration. The workshop was attended by several members of KHS and other interested parties. We appreciate the assistance that this will provide in preserving our collection of historical clothing. The next general meeting will be held on 5 Feb 2019. 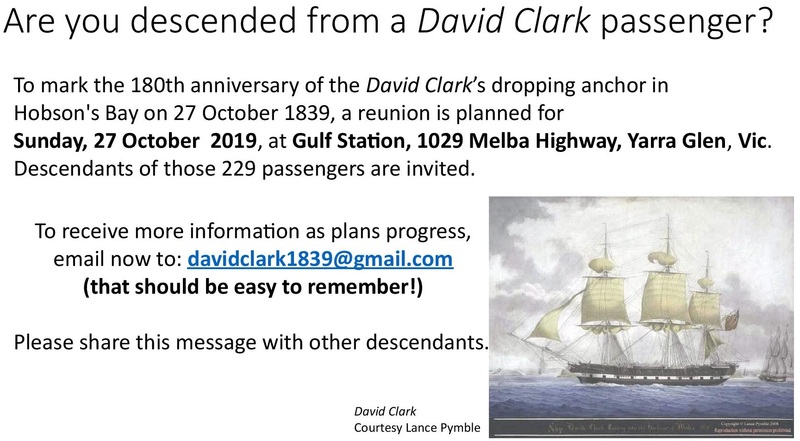 Our guest speaker will be Phil Collings, who will be speaking on the Old Melbourne Gaol. Phil acts as a tour guide for the gaol, and will be sharing many interesting anecdotes. The evening will commence with a General Meeting at 7:30 at the Court House in Powlett Street, and will be followed by the guest speaker and supper. All members and non members are welcome to attend.